India is likely to get the first supercomputer under the government's Rs 4,500-crore National Supercomputing Mission (NSM) by December, The Economic Times reported. 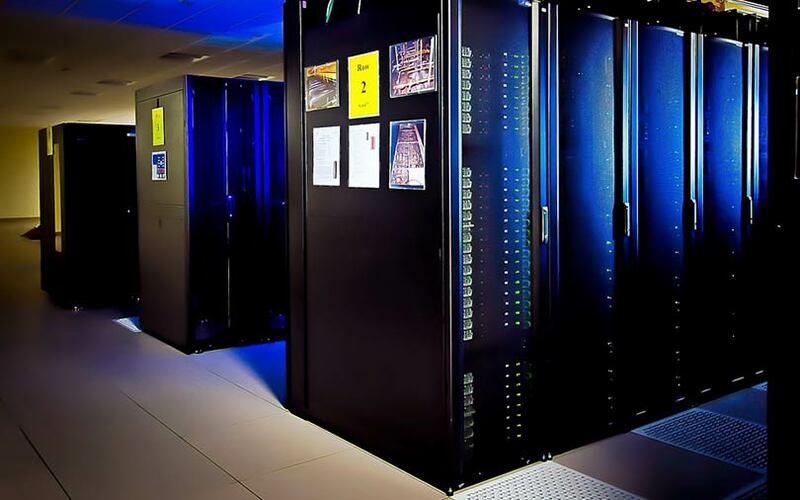 The mission, launched in 2015, aims to install about 70 supercomputers over seven years across various academic and research institutions. The project is being spearheaded by the Centre for Development of Advanced Computing (C-DAC) and the Indian Institute of Science (IISc), Bengaluru. Hemant Darbari, director general at C-DAC, told The Economic Times that the project was on track and that it also involved working on applications apart from building a supercomputer. The C-DAC is evaluating technical bids by Acer, Fujitsu, IBM, HCL, Tata Consultancy Services, Dell and Netweb for partnering with C-DAC in designing, developing and deploying supercomputing systems. The contract is likely to be awarded soon. In the first phase, the NSM is concentrating on assembling the supercomputers while the build element will be taken care in the second phase. If things go as planned, IIT-Kharagpur will have a 1.3 petaflop machine and Indian Institute of Science Education and Research in Pune and IIT-BHU in Varanasi will have a 650-teraflop computer each by the year-end, the report said. The project has faced a number of delays over the past three years due to reasons such as funding constraints, the report said.